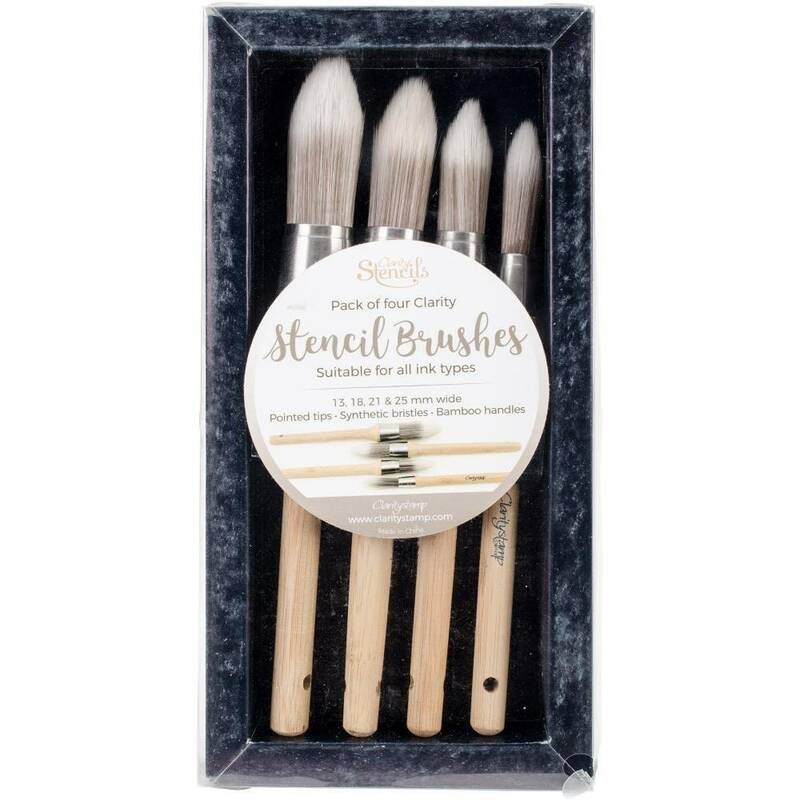 Claritystamp stencil brushes have a pointed tip with super-fine, synthetic bristles, to give a clean and stunning finish to your work. 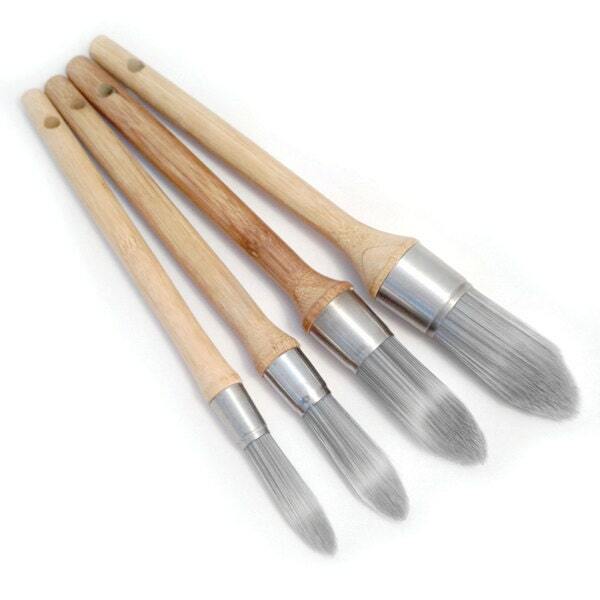 Use with ink or paint, through stencils or directly onto your artwork. Barbara from Claritystamp says: "They are brilliant! And not just for stencils. 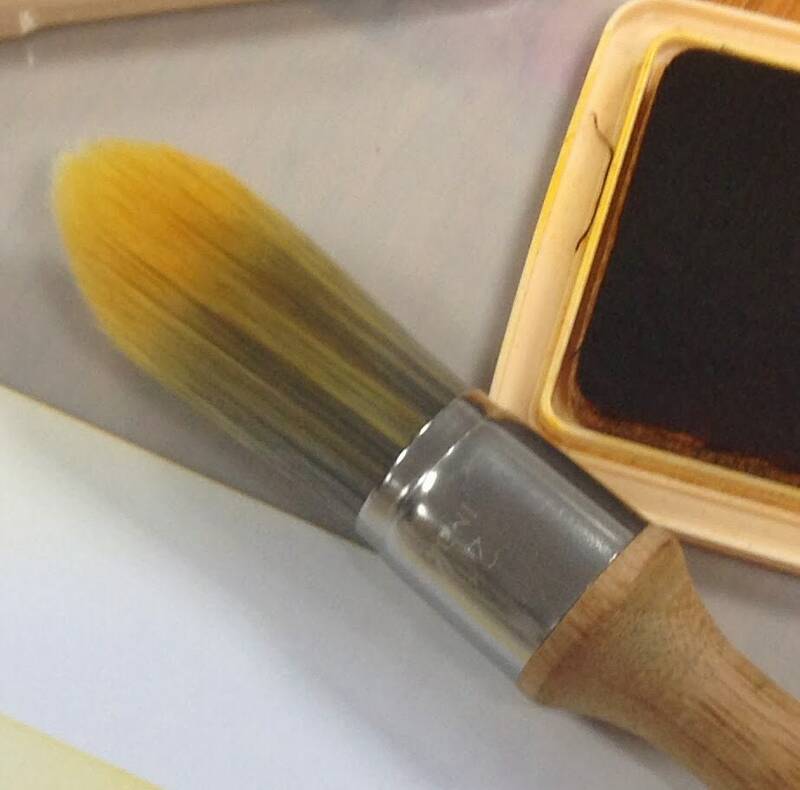 I love that you can jump in and out of different ink pads with the same brush, too" We think you will Love them too! Watch this wonderful video by Barbara from Clarity Stamps.